Lakers Podcast: Who Should the Lakers Re-Sign? 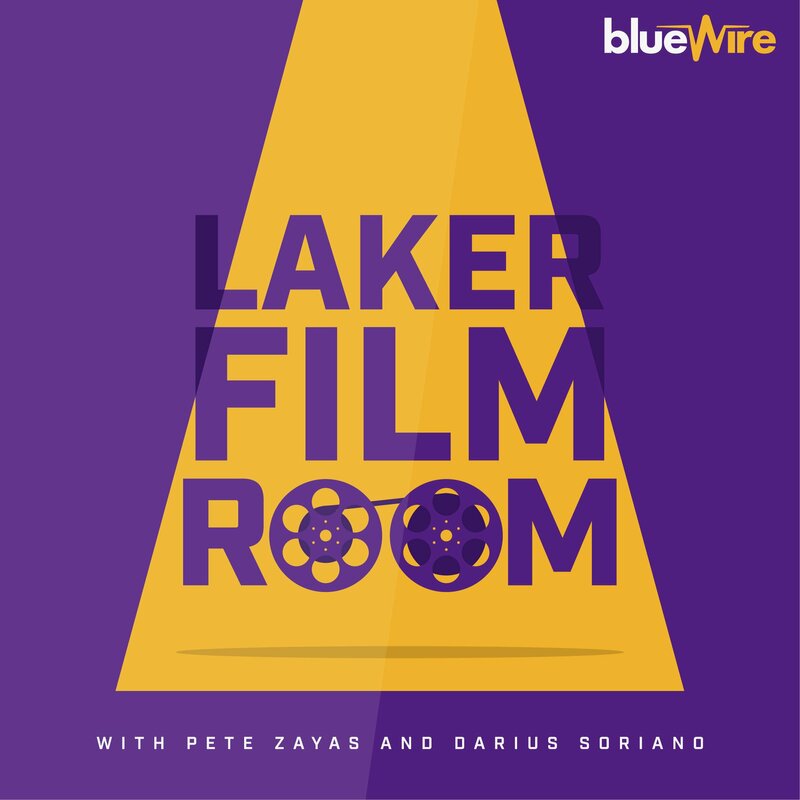 In this episode of the Laker Film Room Podcast, Pete and Darius start to dive into the Lakers offseason by examining the team’s own free agents. Should the Lakers bring them back? If so, what should the priority level be? If so, what kind of contract should they offer and what is our individual “walk away” number that we would not bring the player back at. We discussed every pending free agent on the roster and then even talked about the players with non-guaranteed or team options on their current contracts. That means we hit on Julius Randle, Brook Lopez, Kentavious Caldwell-Pope, Isaiah Thomas, Ivica Zubac, Travis Wear, Tyler Ennis, and Thomas Bryant. This was a good discussion and, if I must say, was particularly interesting from the standpoint of how both of us view the current crop of young players already under contract and how their roles intersect with the free agents to be. This, then, led to a nice back and forth on guys like KCP and (especially) Thomas who have positional overlap with young players who are clearly part of the team’s future and how that overlap in skill-set and role might play a part in the type of contract either of us would want the team to offer them (if any) and what the veteran’s FA contribution might look like on future iterations of the Lakers. I hope you all enjoy this one as much as Pete and I did. Give the entire episode a listen below, and visit our sponsor at .https://www.repthesquad.com.